Our friendly staff will make sure your stay is pleasant and all activities are arranged. Tsitsikamma Backpackers offers a unique Eco-friendly tranquil environment situated in Stormsriver Village. 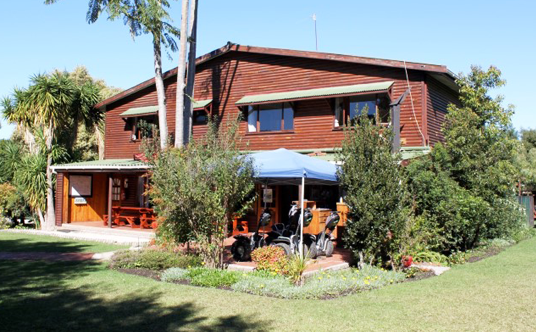 This four star backpackers is surrounded by the magnificent Tsitsikamma forest and mountains. Easily accessible just off the N2 highway, a mere 65kms from Plettenberg Bay and 110kms from Jeffrey’s Bay, on the Baz Bus route. 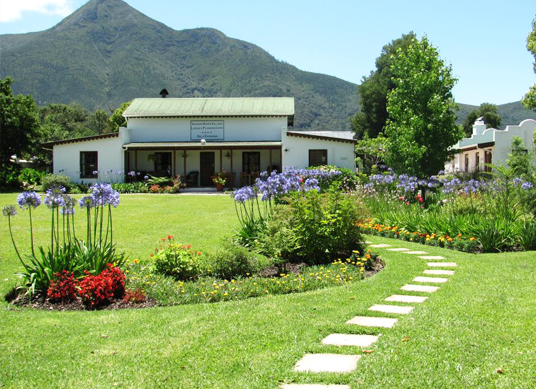 The Village Lodge, a unique and delightful Garden Route Guest House with three star grading, situated in the center of Storms River Village on the edge of the Tsitsikamma Forest. This is the perfect base for exploring all that “The Garden of The Garden Route” has to offer. Enjoy our spacious gardens; park securely within the Lodge grounds whilst you walk, hike or take part in the numerous adventure activities in the local area. Storms River Mouth (Tsitsikamma National Park) is a short drive from the Village and offers unparalleled coastal scenery and walks for your pleasure.